From the award-winning author of the acclaimed novel Poe comes an edgy and bone- chilling new novel. 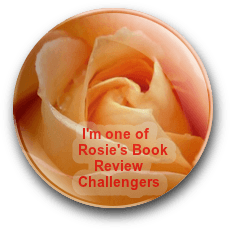 I read another book by this author, Poe (review here) a few years back and adored it, so when I saw Dead Souls up for review on NetGalley, I quickly requested it. Obviously, making a deal with the devil isn’t the best decision in the world, and Fiona has no idea what she’s let herself in for. 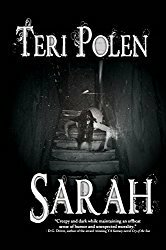 The story leads the reader on a dark path of twists and turns and may not be for the squeamish, as some parts are a little grisly – something you should expect considering the subject matter. I found it both interesting and surprising what some of the characters trade their souls for – realizing after the fact maybe their wishes should have been worded differently. Something that didn’t work for me was the relationship between Fiona and Justin – I never bought into it, but part of that could have been because I never cared for Fiona, feeling frustrated at her stupidity and lack of self-esteem. Maybe that’s what the author intended, as there were very few likable characters. 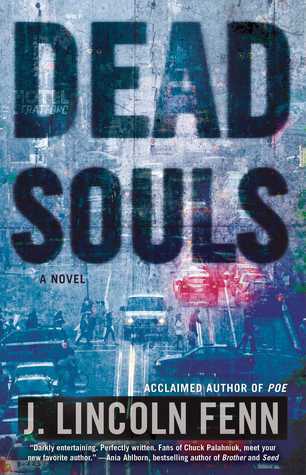 Dead Souls moves along at a brisk pace, offering an engrossing, horrific tale, not for the faint of heart. This book is scheduled for publication September 20th.